We recently wrote about our switch to a new platform, which has let us make big improvements to our Cloud Storage. We talked about how we developed our storage’s logic and architecture, as well as how we rewrote several components in Go, which makes our storage even faster and more stable than before. 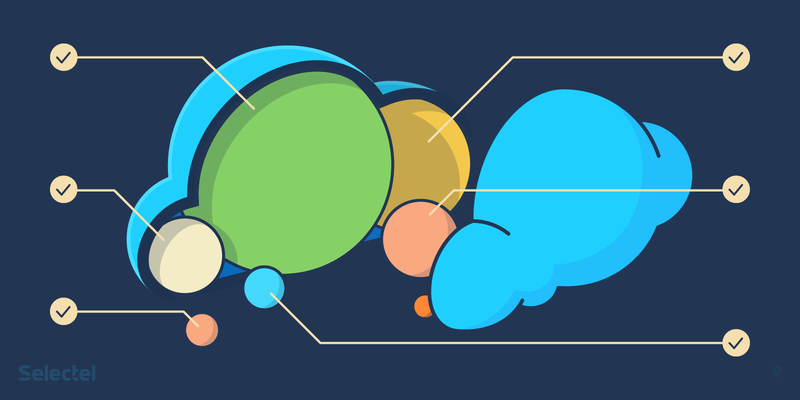 Big News: We’ve rewritten our Cloud Storage API! The system is much more stable and quicker thanks to the new platform, Hummingbird. 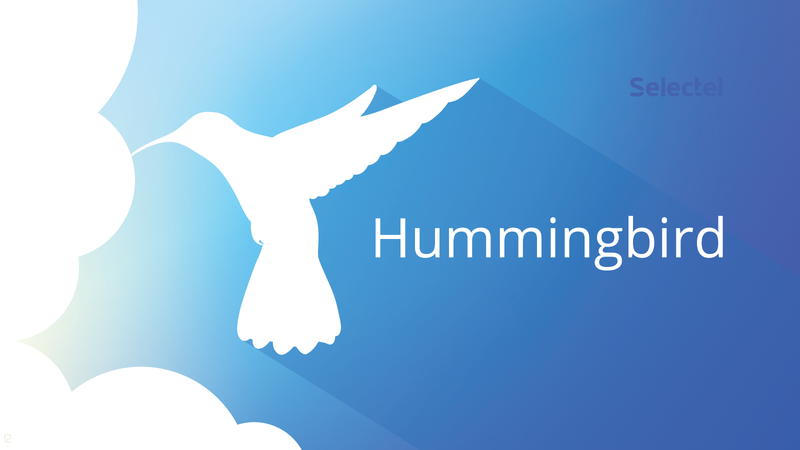 Hummingbird is essentially an implementation of several OpenStack Swift components written in Go. We’ll discuss how we implemented hummingbird and what problems it helped us solve in this article. 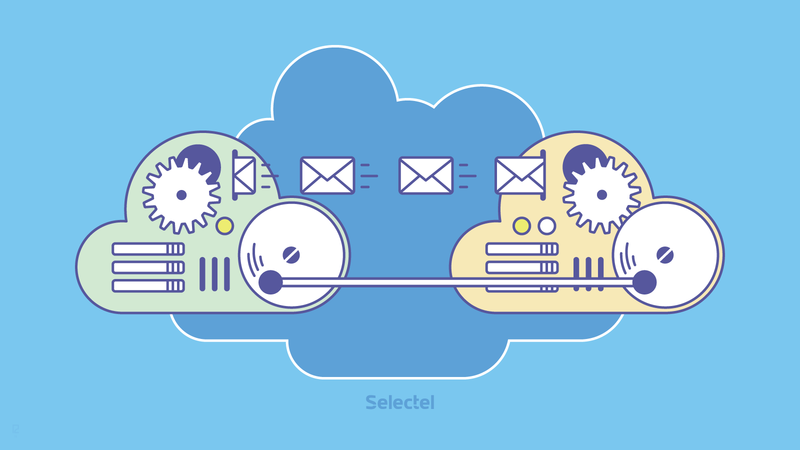 Today, we’ll be taking an in-depth look at how to access and manage Cloud Storage from console FTP clients, which are often used for scheduling backups and archiving.